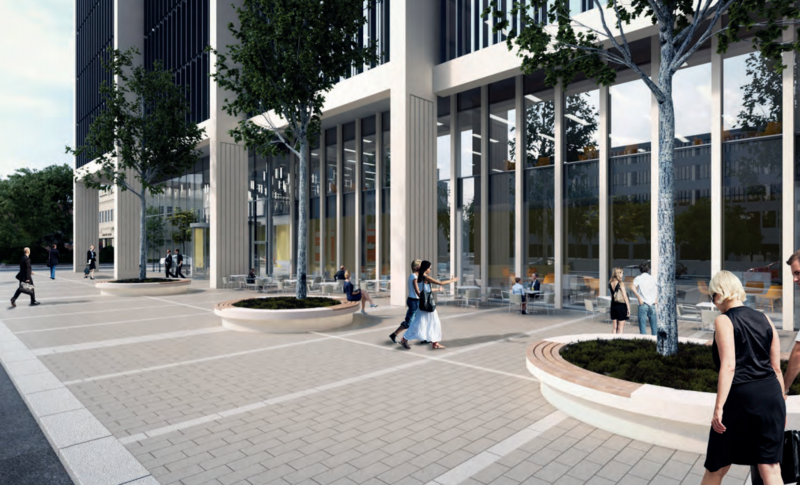 Developer Commercial Estate Group has gained planning permission for the first major office development in the west London borough of Ealing for almost a decade. 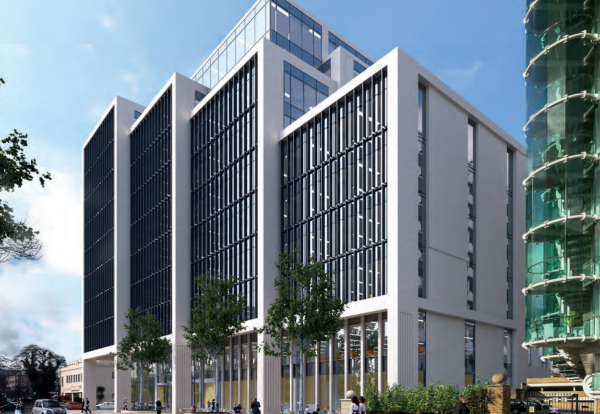 The a 170,000 sq ft office development will rival office space in the West of London as well as Central London. Demolition is due to commence in April paving the way for CEG to invest around £50m in the building project, which also includes some local improvements. 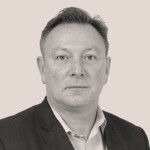 Nick Lee, Head of Commercial Development at CEG, said: “Despite the Brexit uncertainty, we are confident that Ealing offers a fantastic investment opportunity, due to the arrival of Crossrail and the fact that it doesn’t have the office stock to capitalise on the significant enquiries in the market place. CEG manages a 12m sq ft commercial property portfolio, with the existing six-storey 52-58 Uxbridge Road building an asset since 1997.